Do you have what it takes to outdo the current brilliant beautifiers and creative minds of Missosology?? 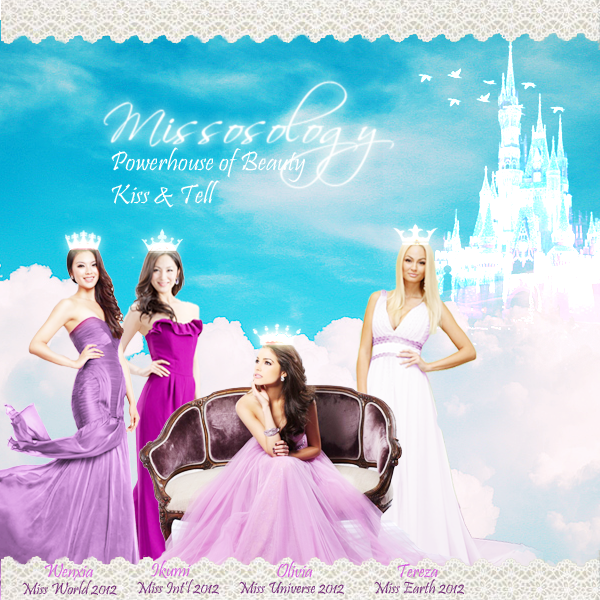 Now is the perfect time to showcase your works of art and be one of Missosology's Official Graphic Designers! You may submit unlimited graphic designs! Some of these reigning queens will serve as judges! All your banners will be viewed by them! *** Finalists who will outshine the current Graphic Designers will Get a Promotion! 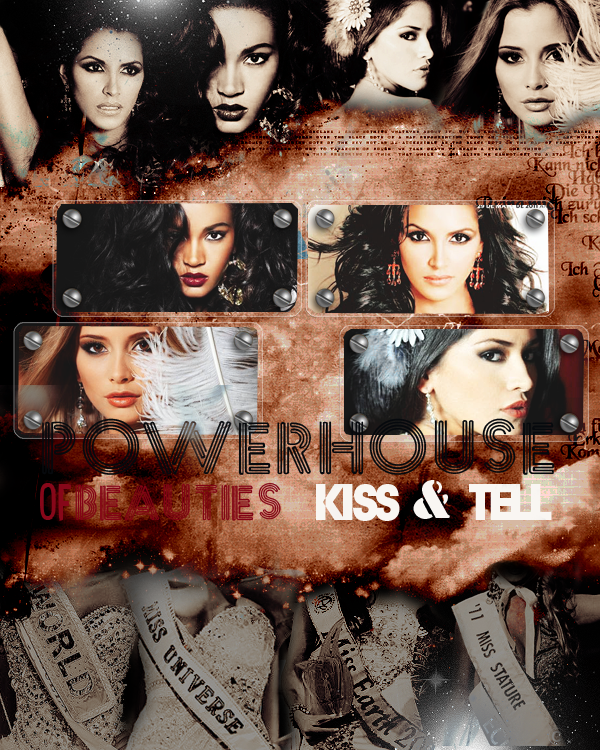 Top Designs will be showcased in Missosology Portal, official Missosology accounts & media outlets all-year round!!! hey would all participants get graphics designer tag upgrade ? No one's joining because graphic design should not be free! I joined last year and mine is the first banner featured on this page and used in other social network platforms but I never received any upgrade or even an acknowledgement from the admins, I would like to have joined this year but last year put me off. Last edited by nmaraneta on Sat Jan 05, 2019 2:51 pm, edited 2 times in total. Last edited by nmaraneta on Sat Jan 05, 2019 2:50 pm, edited 1 time in total. MISSO MUST GIVE PRIZES TO THE WINNERS SO THAT WE WILL SEE MORE BEAUTIFUL BANNERS JUST LIKE BEFORE. Rendezvouz wrote: No one's joining because graphic design should not be free! I USED TO MAKE BANNERS UNTIL 2013. I DO NOT HAVE THE INSPIRATION TO CONTINUE DOING IT. FREE DESIGNS IS A NO NO TO ME. YOU PUT SO MUCH TIME FOR NOTHING. Scaled to 40% to fit post. Last edited by QueenAnne on Mon Jan 14, 2019 1:56 am, edited 3 times in total. Yes! I remember those banners! kurtij, you are actually one of this forum's precious gem back then. kudos!